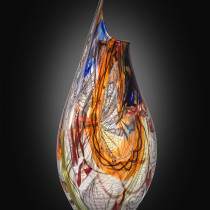 Discover the unique expertise of the Venetian Master leaders blowing the glass, only in Murano Island! Get your free transfer to one the most famous glass blowing factory and showroom of Venice, Bisanzio Gallery. By this wonderful partnership we can offer you a free transfer to reach the factory in Murano Island everyday from 9am to 3pm. Don’t hesitate to contact us and book your trip!